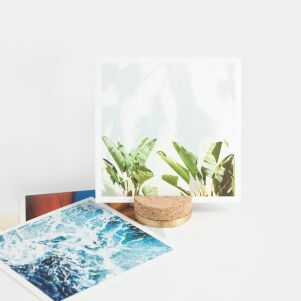 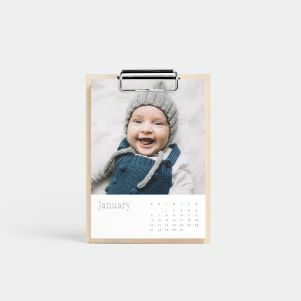 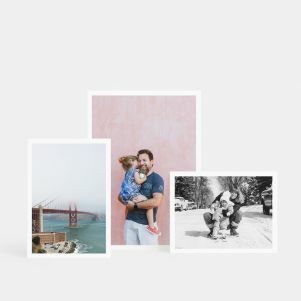 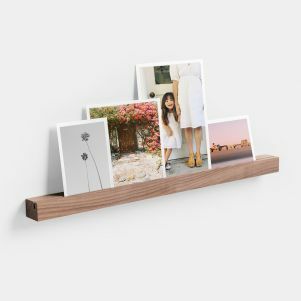 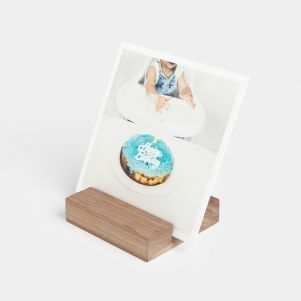 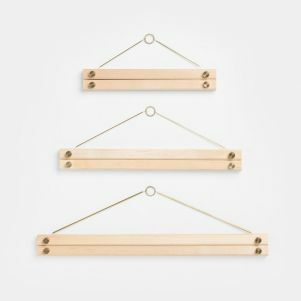 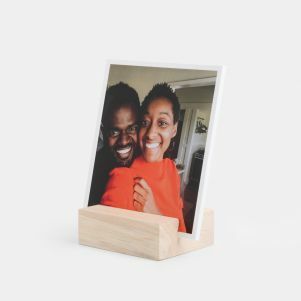 Something small to hold your biggest experiences, our variety of photo holders make for simple, elevated ways to display your photos throughout your home or office. 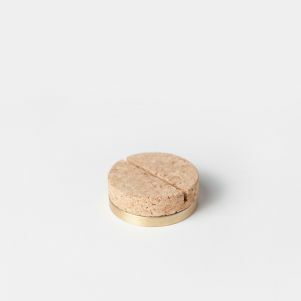 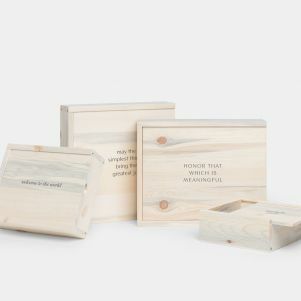 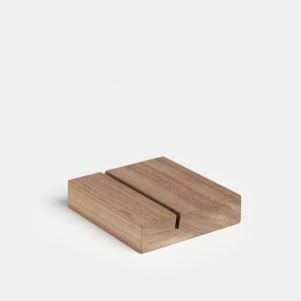 Made from quality, thoughtfully sourced materials including walnut, birch, brass, cork, and reclaimed beetle pine, these little statement pieces hold pieces of your story, as well as their own. 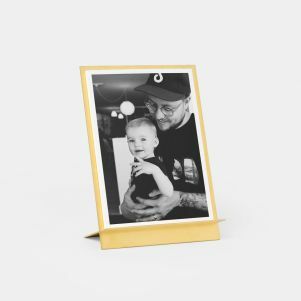 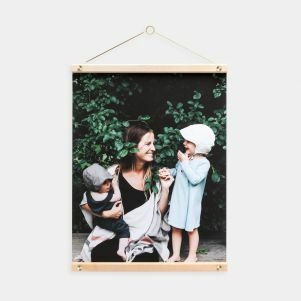 Our bestselling Brass Easel & Prints is the perfect work desk duo, while the Wooden Photo Ledge is an easy way to swap in new pictures seasonally to display on your mantle or wall. 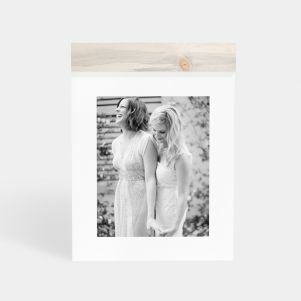 Looking for meaningful birthday or bridesmaid gifts? 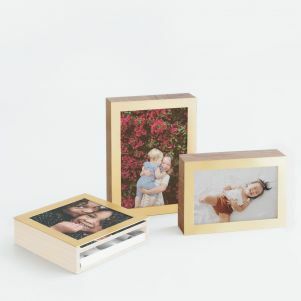 Each can be paired with a set of Everyday Prints for a personalized gift that’ll last.